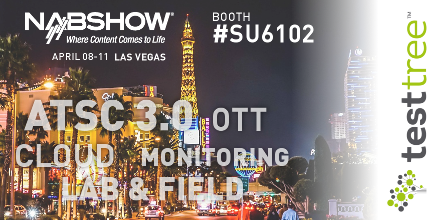 TestTree, a worldwide leading developer of test and monitoring equipment and group member of ENENSYS, will showcase its new Test & Monitoring offer targeting ATSC 3.0 and OTT, in complement to its Lab & Field products and End-to-End Monitoring solutions at NAB Show in Las Vegas (08-11 April 2019). TestTree is demonstrating its solutions on ENENSYS Booth #SU6102. In a modern broadcast and broadband video delivery environment, video streams originate from a variety of sources. Ensuring the availability and quality of both live and file-based content is a critical challenge for video content owners and distributors moving to Adaptive Bit Rate (ABR) and Over-The-Top (OTT) delivery models. Video streams need to be monitored in real-time to ensure the overall service quality and thus enhance the customer experience. TestTree will showcase its End-to-End monitoring solution. 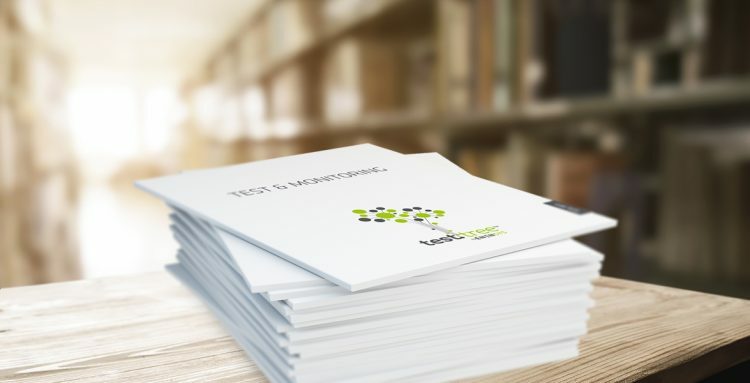 Deployed in more than 90 countries for over 500 customers, TestTree provides content providers, network operators and IPTV & OTT service providers with 24/7 monitoring of their Quality of Service (QoS) and Experience (QoE). EdgeProbe offers high-quality RF & SFN monitoring, ready to be widely deployed on TX/RX sites. StreamProbe is a software-based high-density solution providing IPTV and OTT monitoring throughout the digital video delivery chain, from contribution to encoding, head-end processing to final delivery. 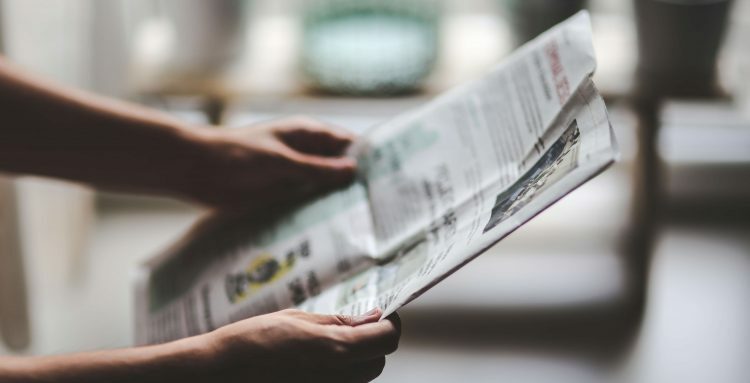 When combined with TestTree’s GlobalViewer or any Network Management System (NMS), TestTree’s monitoring solution enables DTV network operators to monitor global trends and anticipate potential failures. 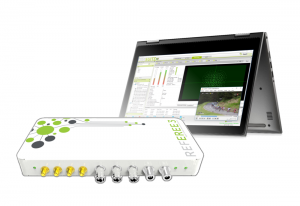 TestTree’s RF-Catcher will also be on show at NAB. RF-Catcher is the most compact RF Capture & Playback device and spectrum analyzer. 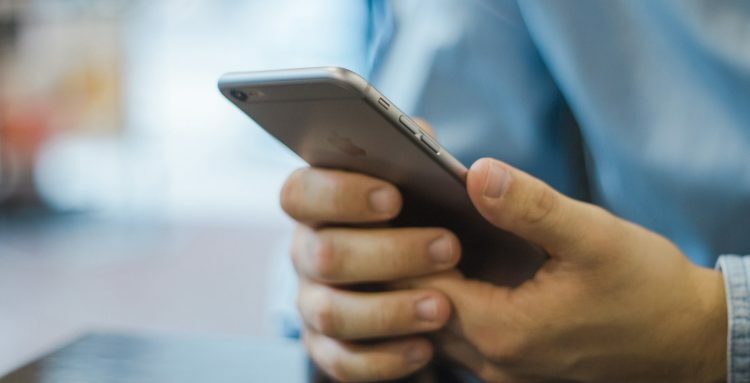 It allows operators, manufacturers, regulators and anyone working around RF to reproduce any field RF behavior in their labs, thus anticipating future reception issues. This compact and cost-effective solution allows to reduce maintenance costs while widely equipping all operation teams for the most effective workflow on the market. RF-Catcher also proposes ATSC 3.0 LabMod, able to modulate RF signals from a live STLTP stream. 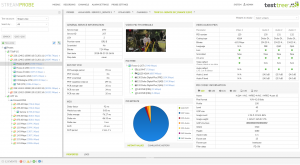 Also at NAB Show 2019, TestTree will launch its brand new offering targeting ATSC 3.0 lab & field measurements. ReFeree 3 has been developed to provide broadcast operators, regulators and manufacturers with their ATSC 3.0/1.0 chain’s missing link. “With our complete test and monitoring product line, we are ensuring that our customers – leading media and entertainment content creators and distributors, Broadcast and Telecom operators – can provide their customers and viewers with the ultimate entertainment experience. We are proud and excited to showcase our latest developments at NAB Show 2019 and invite attendees to visit our stand throughout the show” said Jean-Pierre Thomas, TestTree Director.